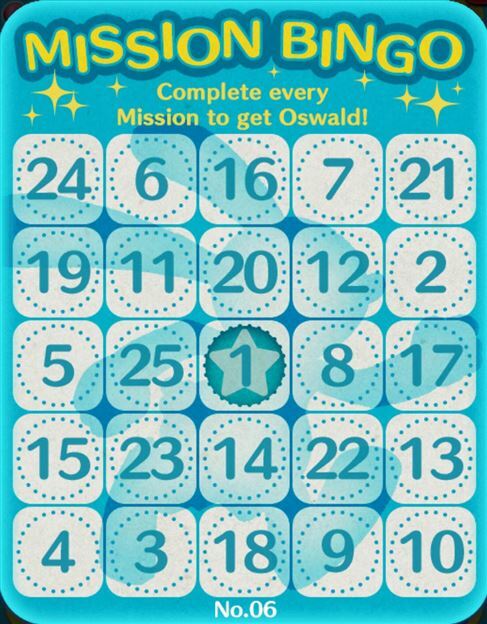 When you finish all the missions on the card you will get an Oswald Tsum. Is Tsum Tsum Central useful to you? Please consider helping us out by visiting our Support Us Page and using our affiliate links... it doesn't cost you anything but helps us out a ton! Thank you! Tsum Tsum Plush News! DuckTales Tsum Tsums now available! Tsum Tsum Plush News! Summer Sea Life and Retro Chic sets now available at the Disney Store along with Rainbow Unicorn!